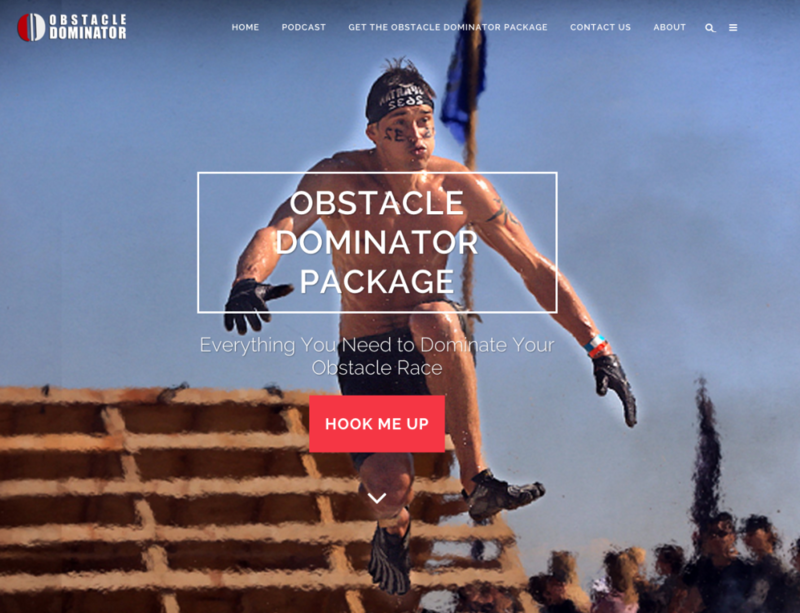 Yesterday, I had a chance to sit down for an interview with Ben Greenfield, the co-host of the Obstacle Dominator podcast (his lovely co-hosts Hunter McIntyre and Rose Wetzel did not make it, but were missed!). 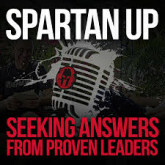 We talked about how Spartan Race is like UFC, and the recent trend for some of the events in the sport to “go dark”. 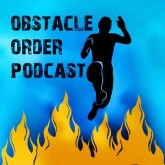 I also shared the book that I think every obstacle racer should read, and discussed a piece of OCR-specific gear that should be invented. There may be a million (billion?) dollar idea in there somewhere! We’ve also discussed the future of the sport, and whether it’s likely to end up in the Olympics, as well, as who will be the ultimate obstacle racer, as the sport continues to grow, and what it takes to climb Everest. 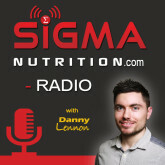 A little fact that I failed to mention to Ben during the interview, is that I actually used to follow his other podcast “Get Fit Guy” many (many!) moons ago. Soooo, casually chatting with him on Skype was a bit of an out of body experience. All this rubbing elbows with celebrities can really go to girl’s head. YOUR TURN: I would love to hear what you think about the interview. Were there any interesting points raised? What did you agree with? 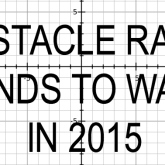 Disagree with?